The CHI Air Pro Classic Tourmaline Ceramic 1-inch Flat Iron utilizes the latest innovative technology combining Tourmaline Ceramic with even heat distribution, producing an exceptionally high amount of negative ions and Far Infrared which reduce static electricity for that perfect style. Hair is left smooth and silky with an unparalleled shine. 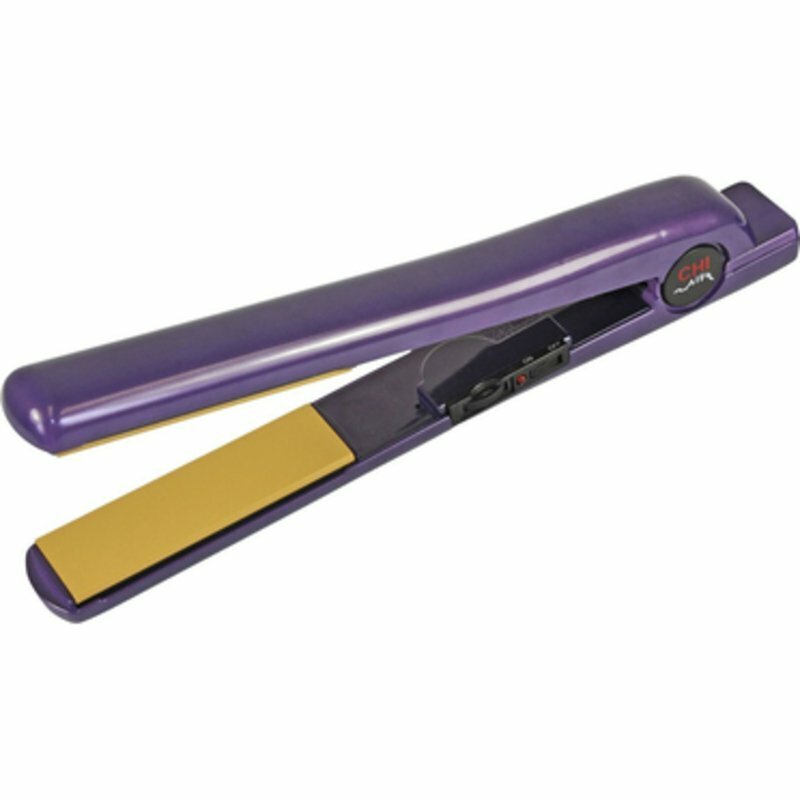 This Classic Flat Iron is ideal for all your hairstyle needs. Now, you can straighten, smooth, curl, wave, spiral, flip, and bend. Just use your imagination and create your own personal flair.